Your wedding day being the beginning of a beautiful phase of life, deserves to be a once in a lifetime experience. Unique and eclectic, the wedding style of every couple reflects their personal preferences and panache. Having a destination wedding makes the affair all the more blissful. 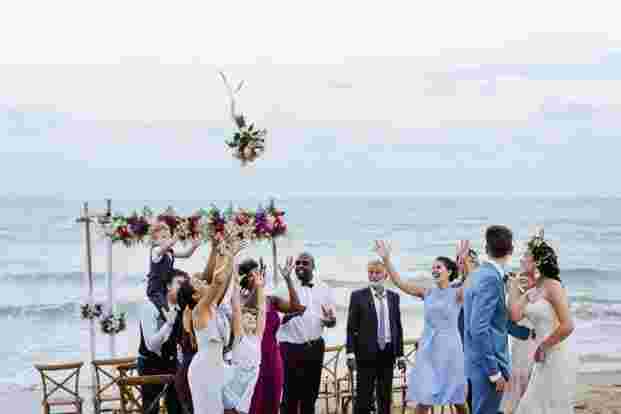 Creating a unique experience for the couple, family and guests alike, a destination wedding effortlessly adds a dash of oomph to the celebrations making your wedding a larger than life experience. We bring you the top ideas to make every moment of your destination wedding grand. Go ahead and shine! Go lavish with your wedding invite! Tell the world about the upcoming celebrations in style. Wedding card is not simply a piece of paper but a well-designed canvas that you paint with the right color combinations and a string of heart-touching words. Colors, graphics, fonts and more, they contribute to the charm of a wedding card. Choose graphics that tell your story and reflect wedding-feels with high energy colors. Match the fonts with the design, card material and graphics used. Choose the font that is clear and easy on the eyes. We recommend putting a personal touch to invitations. The right color coordination can make a lot of difference at the wedding destination. Giving vibrancy and energy to the surroundings, colors like red, pink, yellow and other bright colours bring a royal touch to your wedding decor. Pastel colours on the other hand bring a fairytale like effect to the setting. As the leading destination wedding photographer we believe that the decor colour them can make or break your wedding shoot. You can either opt for shades of a single color or create a stark contrast. Either ways, ensure it is makes a strong style statement. How can the decor of a destination wedding be anything but Wow! Being at a stunning destination gives you all the space to go big and have the decoration to your heart’s content. 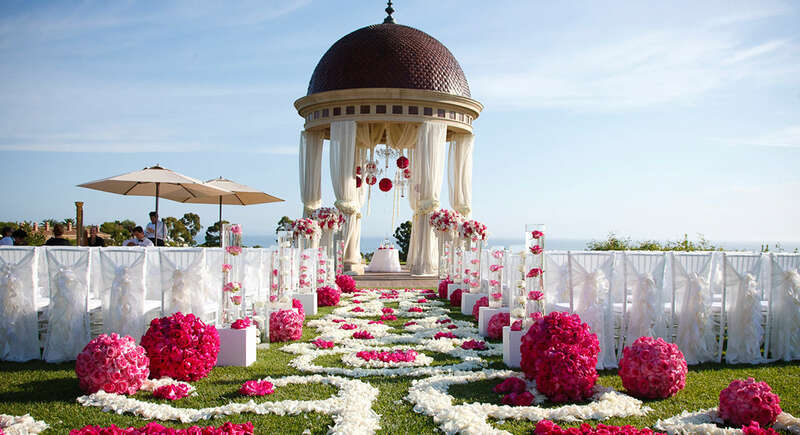 Play with the surroundings and use its beauty to accentuate the weddings settings. We suggest you should work with your wedding planner to follow a unique theme that goes well with your personality. The stage, Mantap and the entire wedding area should have decor elements that follow one single theme. From lamps to artificial ponds, landscape, swans and props, your wedding planner can really go creative and add unique elements to the decor. 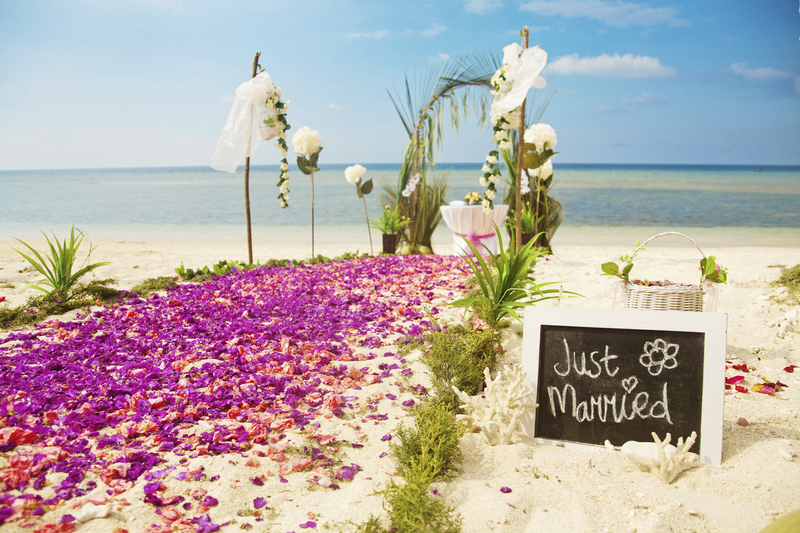 What is a destination wedding without the perfect destination? Choosing the right destination is extremely crucial. Weather conditions and climate are one of the primary things to consider. Then comes the calling of your heart. If you are an adrenaline junkie, go for a skydiving drop-zone. Your love for regal setting will surely be satisfied at a palatial location. By spending little time researching, you can find wonderful destinations for your wedding. If you desire your wedding to be larger than life, go for an exotic location that can double up as your honeymoon destination as well. The couple are the focal point of attraction at a destination wedding. As top destination wedding photographer we expect our clients to look as gorgeous as the destination itself. It is ideal that the kind of lehenga or the gown that the bride selects should pairup well with the groom’s sherwani or suit. Shop your wedding couture from the same designer or get them custommade. As you are made for each other, your attire should be too! A larger than life wedding deserves a huge wedding album. Full of memories and crazy moments, a wedding album encapsulates all the special moments of you and your loved ones. Immortalizing your wedding day in a oh-so-pretty manner, a big wedding album is what every couple needs. Subodh Bajpai Photography is the best destination wedding photographer in Delhi with years of experience and proven expertise to capture each and every moment subtly and beautifully. Planning your wedding is definitely a humongous deal, and we hope the above ideas get you ready with the perfect, all-rounder checklist. Subodh Bajpai Photography has beautifully covered destination weddings all around the globe at some of the best locations.